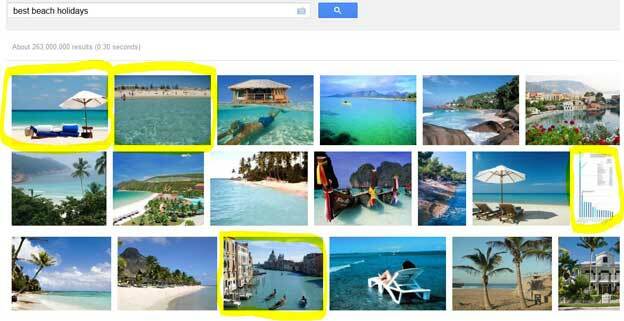 Image Search Optimisation (ISO) is the process of organising content of a webpage to increase relevance to a specific keyword on image search engines. Like search engine optimization, the aim of ISO is to achieve a higher organic search listing for images, usually photos, and thus increase the volume of traffic from search engines. 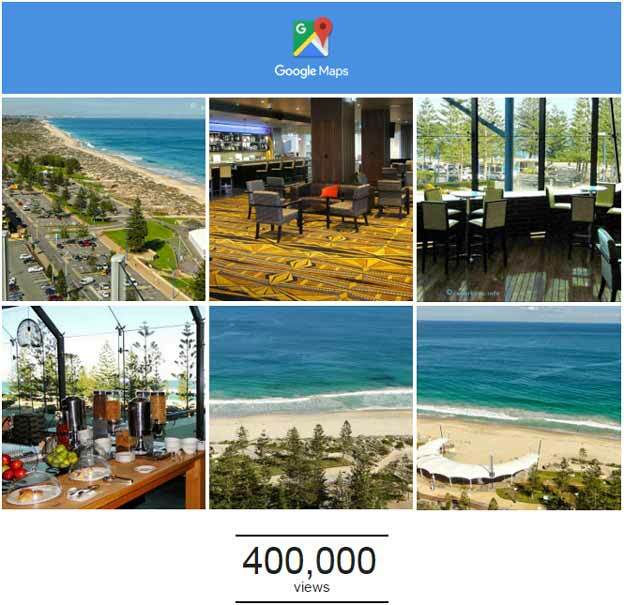 Image search optimization strategies can be viewed as a subset of search engine optimisation strategies that focuses on gaining high ranks on image search engine results. Unlike normal SEO, there is not much to do for ISO. Making high quality images accessible to search engines and providing some description about images is almost all that can be done for ISO. Google Drive / Your Google Photos. Other other online photo storage/libraries such as the popular Flickr are worthwhile too. Copywriting for SEO with your photos and tagging photos is another ISO tip. 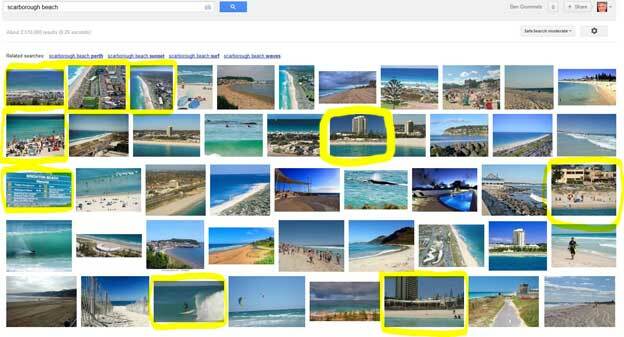 If you want your images to show on images searches within search engines such as Google's image search, telephone Ben the ISO expert. +61 8 418958799 Australia.